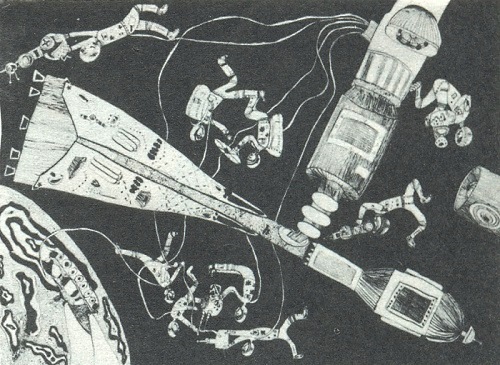 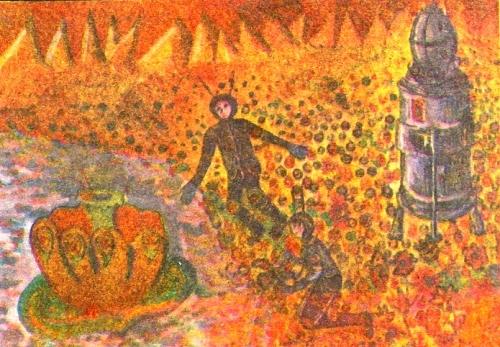 These Space exploration inspired drawings were published in 1986 April issue of magazine “Young Artist” published in the USSR. 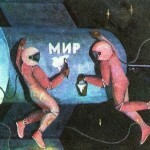 It should be noted that since 1961, it has become such a good tradition to dedicate every April issue to the achievements of the Space exploration theme. 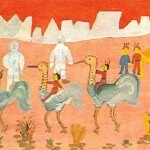 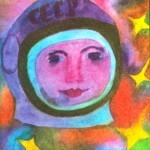 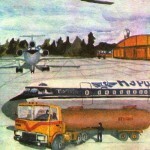 Indeed, Yuri Gagarin’s flight inspired a generation of Soviet children. 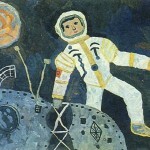 Many of the boys (and even girls, after the flight of Valentina Tereshkova) dreamed about space, to the question of who you want to be, the answer was simple – an astronaut. 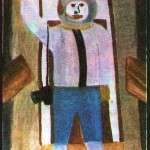 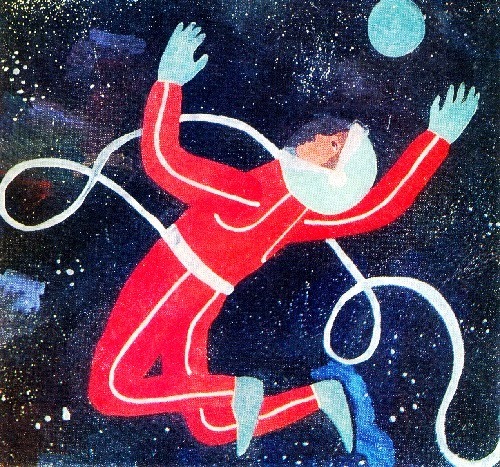 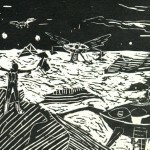 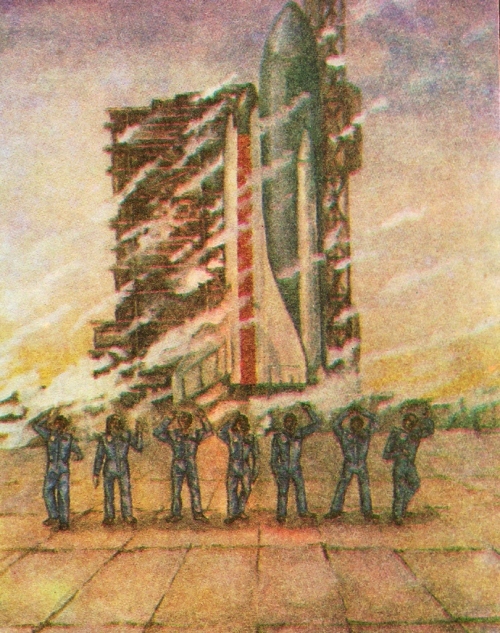 Research of the universe inspired young artists, the best drawings were published in a magazine just to Cosmonautics Day in the Soviet Union – on 12 April. 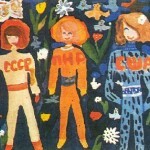 Editors of the magazine “Young Artist” in conjunction with the Scientific Council of the USSR Academy of Sciences organized the contest “Space and children” for all lovers of fine art. 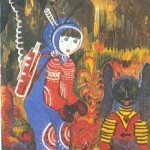 The most striking works were sent for exhibition in Japan. 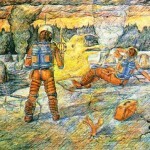 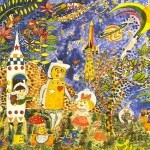 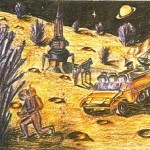 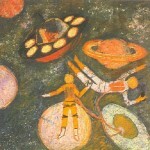 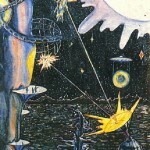 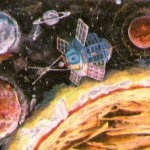 Children’s drawings depict astronaut spacewalks, docking of complex space systems, asteroids, celestial bodies, moments of meetings with extraterrestrials, red sun, strange animals in remote corners of the universe, interesting space suit designs, various types of photonic ships, missiles with wings, the idea of ​​building artificial structures. 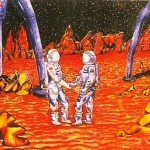 The guys are coming up with unique solutions, creative approach to the disclosure of unusual ideas, even classical! 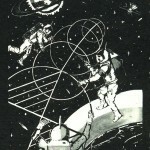 After all, space is essentially inexhaustible, its philosophy is infinite. 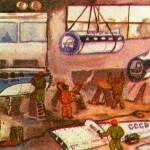 At the center of all the research – people, for the sake of them are made space flights.